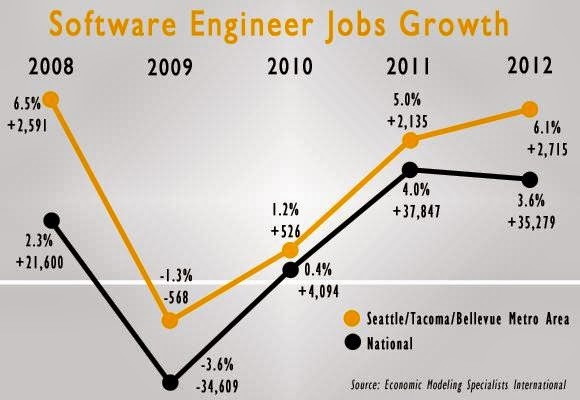 In case you didn’t hear this morning’s piece on NPR member station KUOW about the increasingly competitive Seattle-area market for software jobs, check it out. Among other things, the story features Sid Banerjee (’13) whom Redfin successfully recruited in competition with Microsoft and the Silicon Valley-based Palantir. As you may recall, Redfin CEO Glenn Kelman headlined a special event organized by Yale Entrepreneurs and Investors last year entitled “How to Run a Beastly Startup.” Redfin has hired a number of Yalies and continues to recruit from Yale. Kudos to Sid for taking part in a great story today and to his Yalie colleagues at Redfin for helping to draw him and other Yalies to Seattle.